It seems like the whole advertising world is buzzing about Geofencing and the power it holds for local businesses. But do you really know what Geofencing is, what it means for your business and how you can use it? Think of geofencing as a virtual boundary or fence around a specific geographic location, such as where your business is located. Only people within this fence will see your ad. Also, if there’s a specific location where your customers are, then you will want to set up a geofence around that area. Think: 1 mile from your business, around an airport, or at a competitor’s location. Good news! Setting up a geofenced ad for your business with Cidewalk is, EASY AND AFFORDABLE! 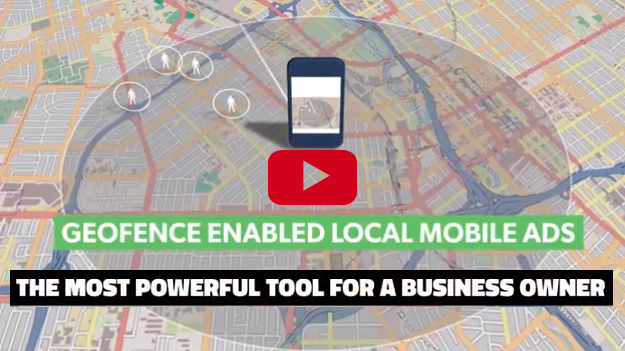 Create your ad with your own custom geofence in less than 5 minutes. Our no-commitment packages start at just $100 and every 3rd month is FREE! This is an occasional email to help you get the most out of Cidewalk. If you need assistance or have questions, please contact Cidewalk Customer Service.